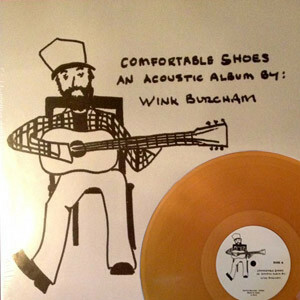 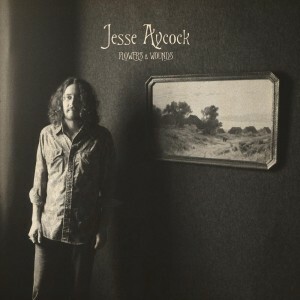 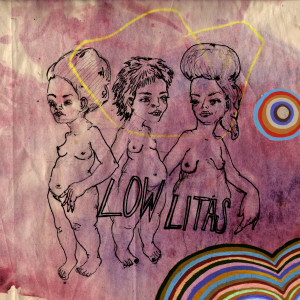 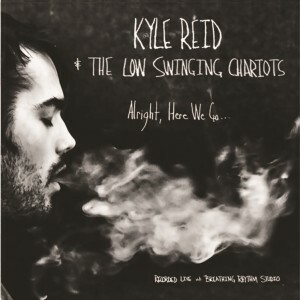 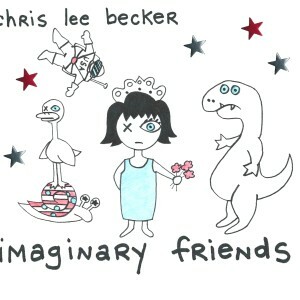 This is a LIMITED EDITION pressing with EXCLUSIVE artwork, BONUS TRACKS, and DIGITAL DOWNLOAD card. 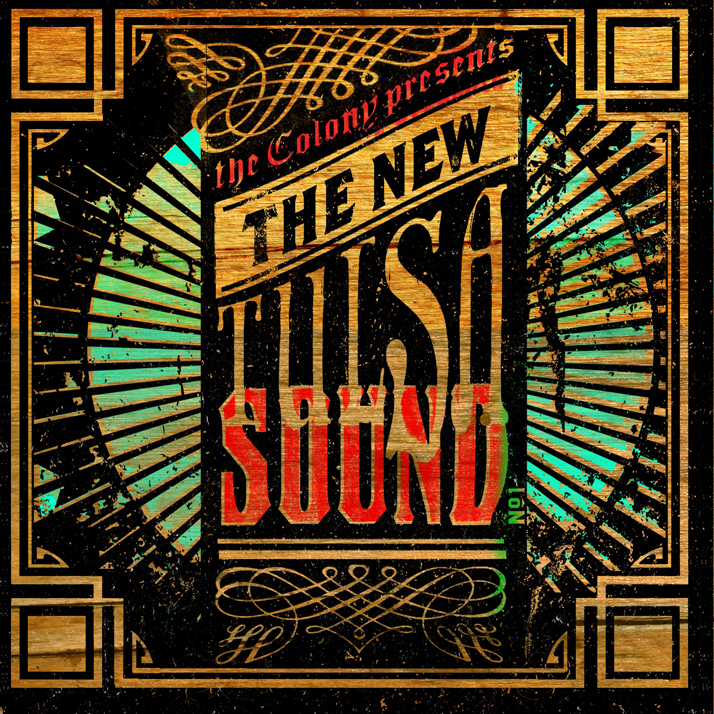 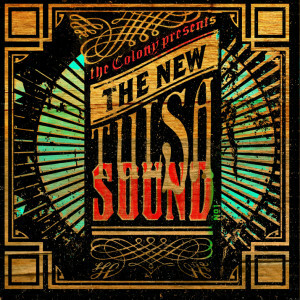 The Colony presents: THE NEW TULSA SOUND is a compilation of established and emerging Tulsa artists. 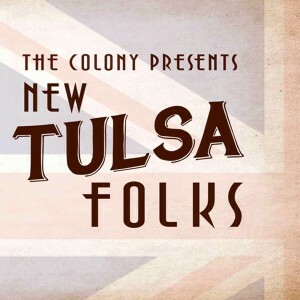 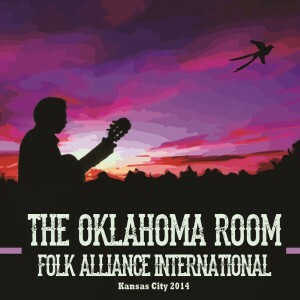 It’s an amalgamation of styles and sounds that somehow works in a magical way with the common threads being quality musicianship, Tulsa, and The Colony. 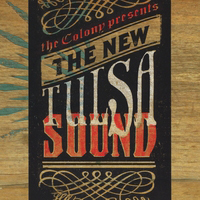 The Colony is a live music venue sprinkled with history and lore that has created a platform for incubating new artists and fostering creative partnerships and artist combinations that continue to shape a unique sound. 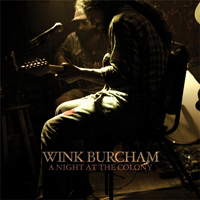 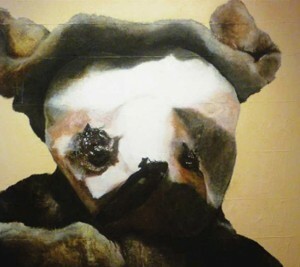 This compilation is a single snapshot in time of artists that are submerged in this musical melting pot.